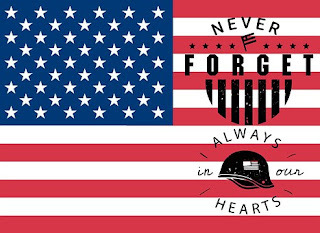 In honor of Memorial Day, I'd like to take a moment to thank all the men and women of our armed services along with their families and those who are first responders. We can never repay you for all that you've done to keep our country safe and our freedom secure. On June 6th, my second CIA Scorpion Team Romantic Suspense is coming out and I thought it would be fitting to feature it here for Memorial Day. 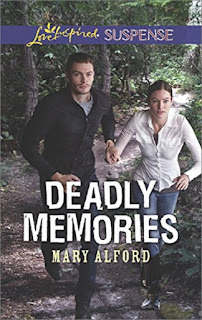 Deadly Memories, is Scorpion Agent Kyle Jennings story. 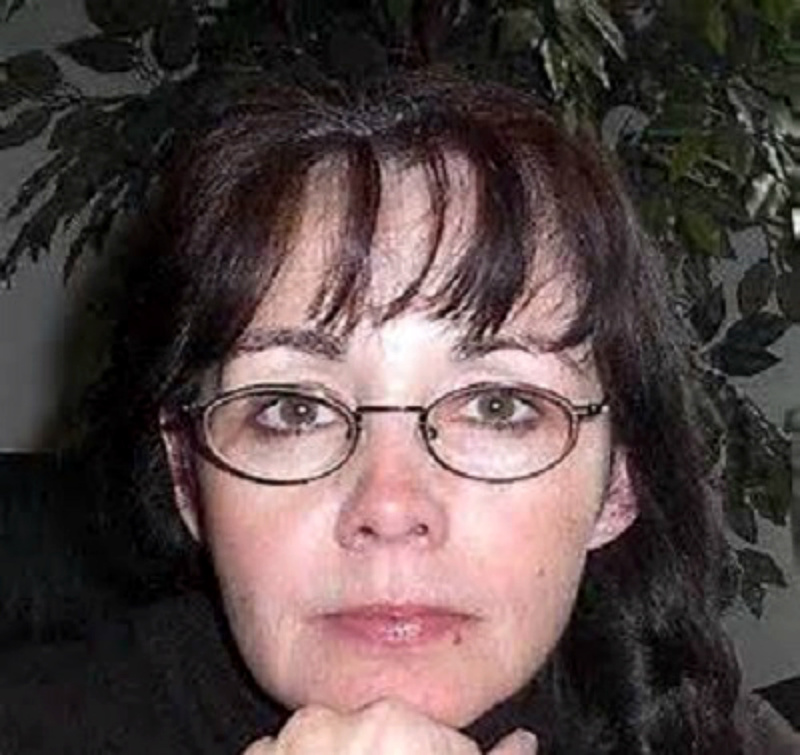 Kyle was introduced in book one, Rocky Mountain Pursuit. In honor of the release of the book, I’m giving away three signed copies of the book. 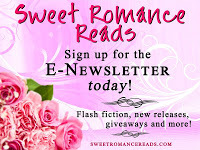 You can check out the contest details on my website, www.maryalford.net. Look under the blog tab and you’ll see the contest page. 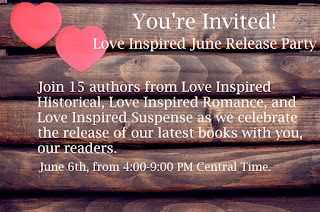 Also, I’ll be participating in a Facebook Release Party on June 6th from 4:00-9:00 PM Central Time with 14 other of my fellow Love Inspired Authors, so I hope you’ll drop by and join in the fun. They’ll be lots of fun, games, and giveaways. Sounds like an intriguing book, mary! Amnesia stories are always fun.